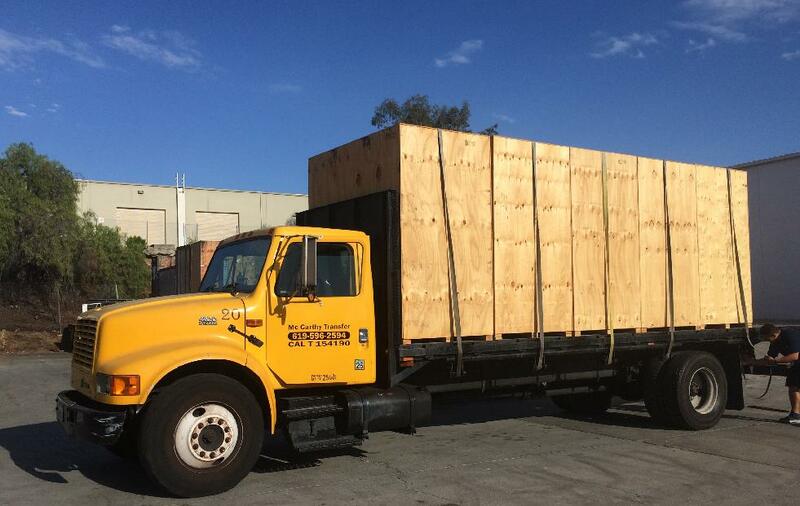 McCarthy Transfer & Storage -San Diego alternatives to self-storage. 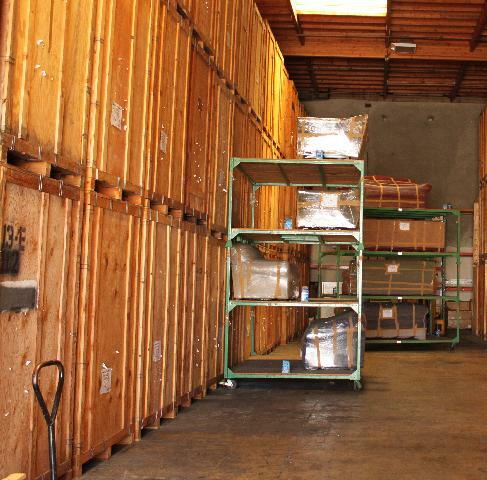 Our goal is to provide San Diego storage customers with a clean, secure environment for their belongings. Our warehouse storage keeps things simple - we pick up your belongings, store them, and bill you monthly. There is no need for you to bring your things to a storage facility, buy a lock and be bothered with maintaining your space. By working with McCarthy Transfer & Storage for your moving and storage needs, we do all the work for you. We pick up your belongings in the container in which they are stored and when you need your possessions, just give us a call and we will deliver them right to your door. Our East County San Diego storage warehouse is fully equipped to protect your property including sprinklers and is connected to 24-hour fire and a security alarm system. At McCarthy Transfer & Storage, we know how valuable your items can be. We've taken every step possible to ensure that they are at your disposal and in the condition you expect them to be all of the time. Whether short-term or long-term, your possessions are sealed in private storage containers. Larger pieces, such as overstuffed furniture and rugs, are protected individually with clean coverings and stored in specially constructed racks, away from traffic and dust. Your possessions are stored in individual containers called vaults. Each storage vault is approximately 7 feet tall, 7 feet long and 5 feet wide; this equals 245 cubic feet. At a cost of just $50 per vault each month, you save significantly in comparison to other self-storage options. Whether you need storage for one month or several years, McCarthy Transfer & Storage has the facilities to properly protect your possessions. At McCarthy Transfer & Storage we are so confident in our storage facilities; we invite you to stop in to see for yourself.